We have three offices: Mississauga, Burlington, and Kitchener. See below for more information on each office. 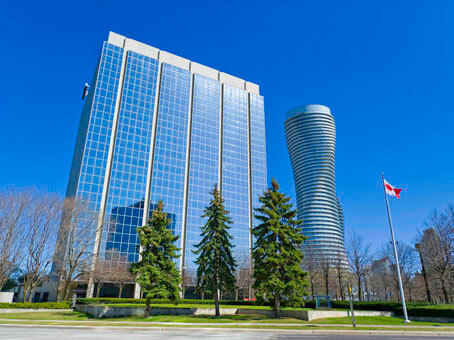 Our Mississauga Notary Public office is wheelchair accessible and there is plenty of parking. Parking is free for the first 20 minutes, which is usually enough time to have your document notarized. We are always here and ready to serve you during our business hours. There is usually no wait time and if there is it's usually not more than a few minutes. You can walk in at anytime during these hours. There is no need for an appointment. Our Burlington Notary Public office is wheelchair accessible and there is plenty of parking. 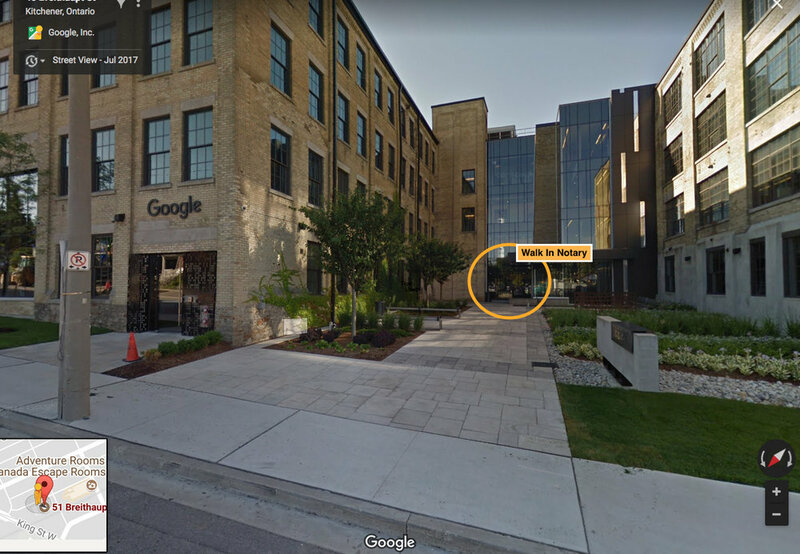 Our Kitchener Notary Public office is wheelchair accessible and there is plenty of parking of visitor parking. You may contact us by email using the form below or by emailing us directly at info@walkinnotary.com. We respond to inquiries very promptly. We are committed to making ourselves available to you.